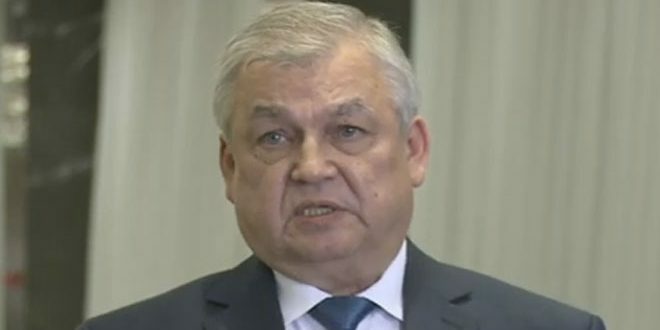 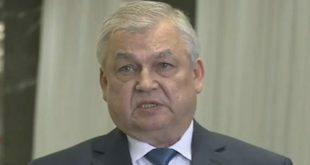 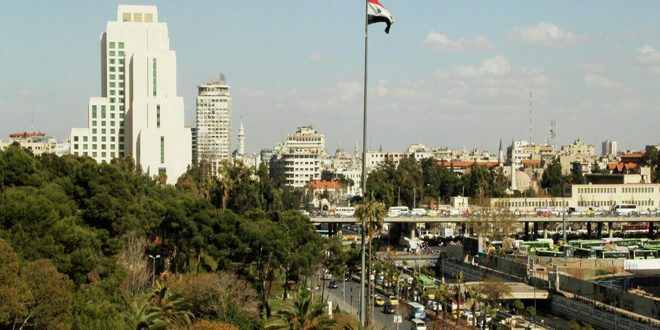 Moscow, SANA- Russian Deputy Foreign Minister Gennady Gatilov announced there aren’t preconditions to start the Syrian-Syrian talks. 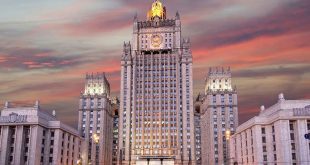 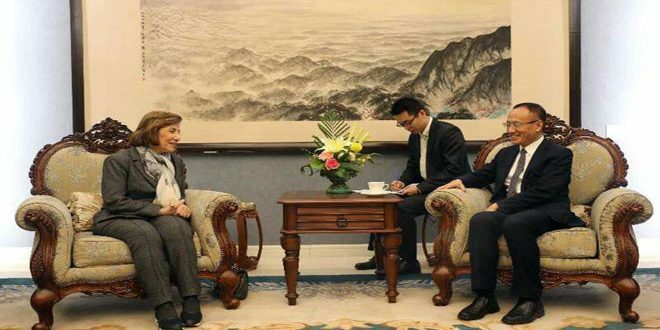 “The resolution of the UN Security Council and the documents of Vienna don’t include anything on the necessity of solving the humanitarian issues before the beginning of talks in spite of the importance of this issue,” Gatilov said in statements on Saturday. 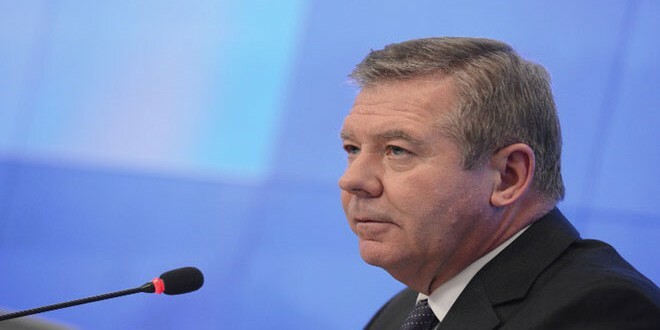 Answering a question over humanitarian issue and Russia’s affect in this regard, Gatilov said “We have talked frequently about the necessity of alleviating suffering of the Syrians and this issue has some positive progress and results and the UN officials in charge of humanitarian aid know that very well. 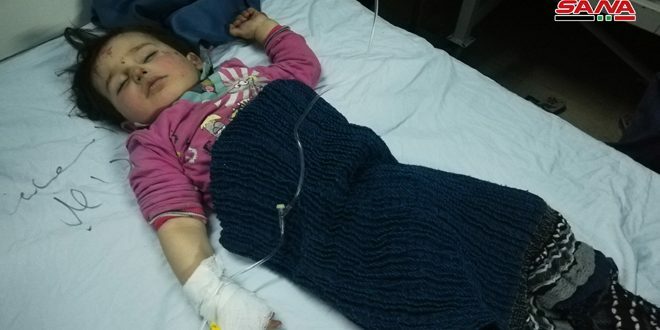 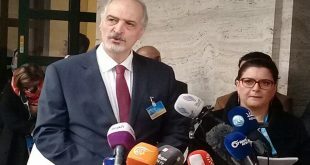 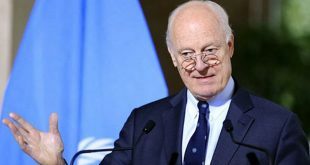 He added that there will not be direct talks in Geneva and the UN Special Envoy to Syria Staffan De Mistura will meet each delegation separately.